and Planting the Seeds for a Successful Investment"
InTouch Properties is a company you can trust to handle your operational responsibilities, with the experience you want in property management. Offering full service management for both Commercial and Residential properties. InTouch Management offers one of the most professional management services in the Atlanta Metropolitan area. 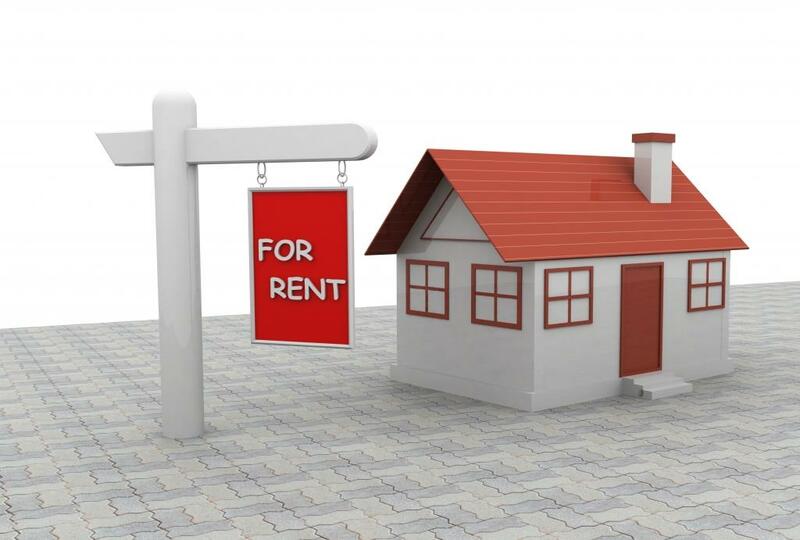 We are aware of the many diverse factors which impact rental rates, corporate or single family and multi-family units. InTouch Management and its Team abide by a strict code of ethics and standards of professionalism to provide quality service whether dealing with an Owner or a Tenant. to help you maximize your profits without sacrificing on service. InTouch Properties can assist you with all of your Real Estate needs. InTouch knows how important your real estate investment is to you. This is why the Residential Property Management Division of InTouch Management Co., devotes itself exclusively to the leasing and management of residential property. We advertise your property in the Newspaper; include it in the MLS System and on several Internet sites. "Where Seller, Landlord, Buyers and Rental are #1"